Seochon Village is one of the oldest neighborhoods of Seoul, associated with Joseon era (1392 ~ 1910) and Korean literature. Seochon Village stretches out from the western gate of Gyeongbokgung Palace to the feet of Mt. Inwangsan. Along with the historical places that long preserved the calm neighborhood, Seochon Village now invites new visitors with modern boutique shops, stores and restaurants that you cannot find elsewhere. As you enter the street of the village, you’ll be surprised by how calm and quiet the neighborhood is especially during the day, unlike the busy and hectic areas. A house with a beautiful brick wall in Seochon Village. Along the path are boutique galleries that exhibit unique art pieces and works from various artists. Two major galleries that represent Seochon Village are: Daelim Museum & Jean Gallery. Daelim Gallery and its facade representing Korean traditional textile pattern-bojagi. Opened since 1972, Jean Art Gallery exhibits modern contemporary art. You’ll also encounter quite a lot of “one-of-a-kind” coffee shops and restaurants here in this neighborhood. And in the middle of the village is a small market called ‘Tongin Market‘. You can find all sort of local Korean food here and it’s especially known for “Fried rice cake” called “Gireum Tteokbokki.” It’s fried rice cake that comes with two flavors: red sauce (spicy) and white sauce (soy sauce). The owner fries the rice cake right in front of you. With 60 year of history, many Koreans come all the way here just to taste the original fried rice cake. Spicy fried rice cake place in Tongin Market. Seochon village is a hidden treasure. You won’t regret opening it. If you want to explore this charming old neighborhood in Seoul, sign up for Trazy’s exclusive walking tour! 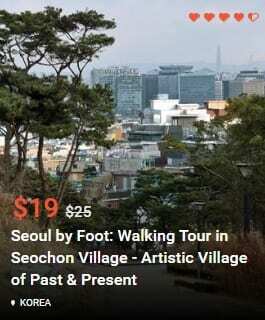 Join us on a walking tour to explore Seoul’s best-kept secret, which will take you Seochon Village, one of the oldest and traditional neighborhoods of Seoul. 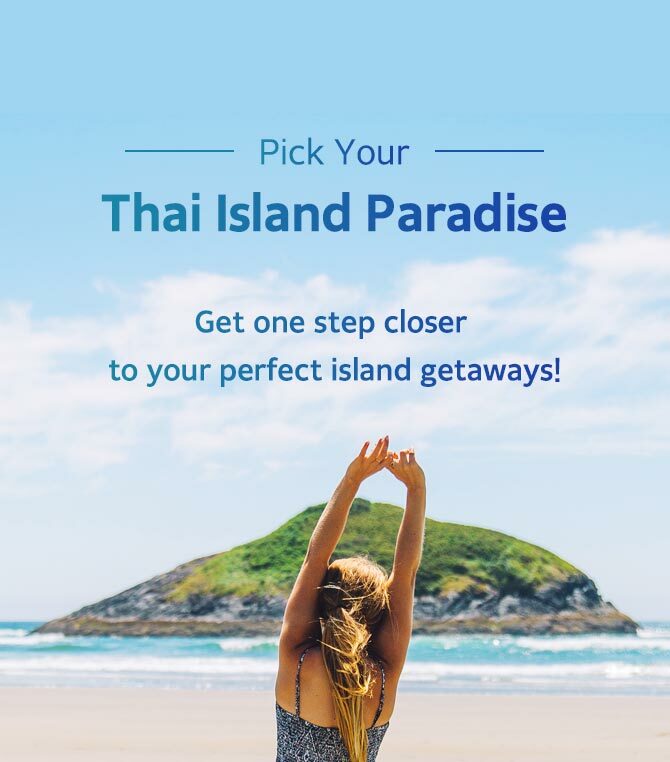 Sign up now, discover the hidden gems you wouldn’t discover otherwise. Sign up for the tour here. For more latest things to do in South Korea, visit Trazy.com, Korea’s #1 Travel Shop!